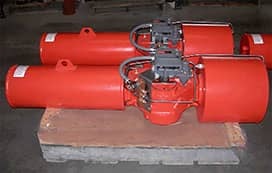 Buy, Sell, or Rebuild your used or Obsolete Actuators, Pneumatic or Hydraulic, New Surplus Bettis Actuators, New Surplus Automax Actuators, Rebuilt Pneumatic or Hydraulic Actuators, or just Parts for your Bettis and Automax Actuator. Rebuilding your automation system needs seal kits and spare parts at affordable prices? We understand and carry a large inventory of Bettis actuators and spare parts for the most demanding automation requirements in the market. We sell repair parts and seal kits for all types of Pneumatic and Hydraulic Bettis and Automax Actuators, current Pneumatic and Hydraulic models, and many more. 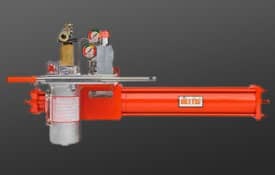 We have created the most reliable Bettis Actuator for all fail-safe applications to the extreme environment without compromising the quality and performance. A very rugged mechanical design eliminates the chances of any failure and damage in future. 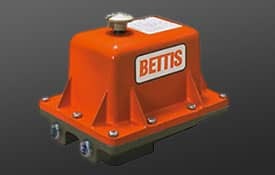 High cycle, high frequency, extreme temperature resistance and highly robust stainless steel body make obsolete actuators for advanced Bettis automation system. Moreover, there are High Temp and Low Temp Seal Kits for most models of Automax and Bettis actuator. We sell original Bettis actuators and OEM graded spare parts for your automation system at lowest possible price on internet. 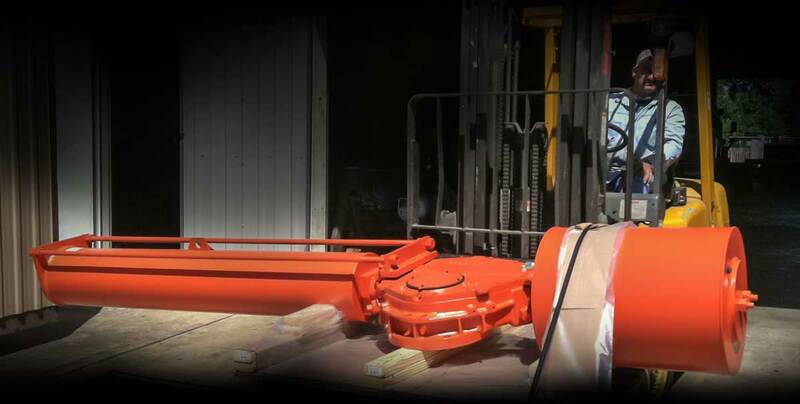 We can do actuator repairs for old to bring it back to life. Coastal-Industries is Your One-Stop Solution! This is the Actuator Parts Store and we have what you need for all your Pneumatic and Hydraulic automation system.